It’s almost game day! 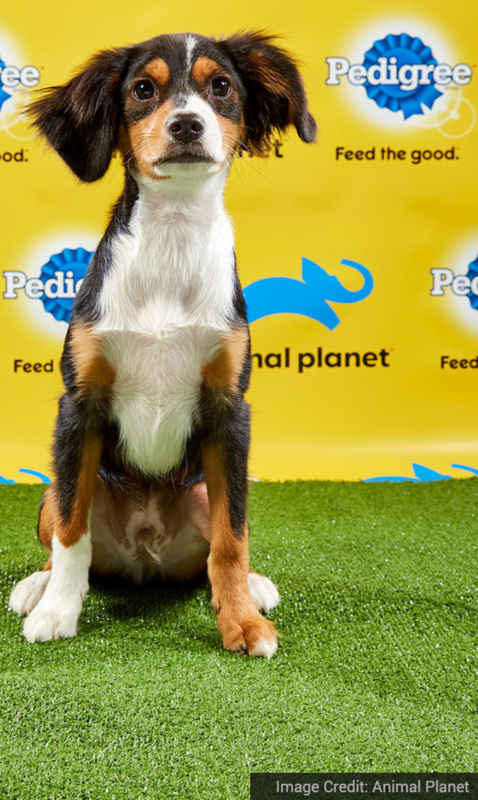 Get your jerseys and snacks ready because Animal Planet’s Puppy Bowl 2019 is on tomorrow, Sunday, February 3 at 3:00pm. 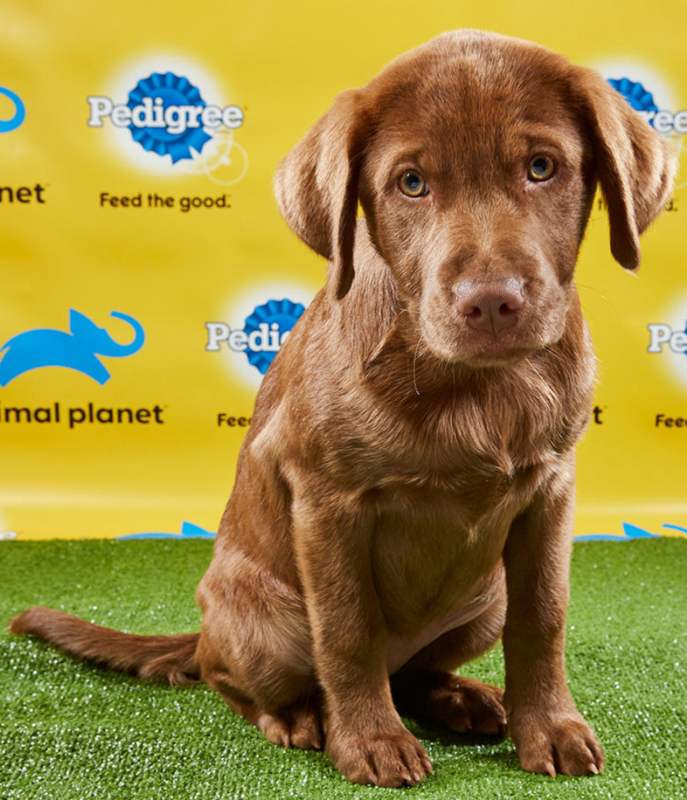 Before the game starts, learn about the puppy players below. Read more about Ace here. Ace is a Chihuahua/Cocker Spaniel mix playing for Team Fluff this Sunday. He’s available for adoption from the Virginia Beach SPCA in Virginia. Alexander is a Great Pyrenees playing for Team Ruff. He’s up for adoption at Big Fluffy Dogs in Nashville, Tennessee. Read more about Astro here. Astro is a Lab/Husky mix and will play for Team Fluff. He’s up for adoption from Animal Friends Humane Society in Hamilton, Ohio. Read more about Bee here. 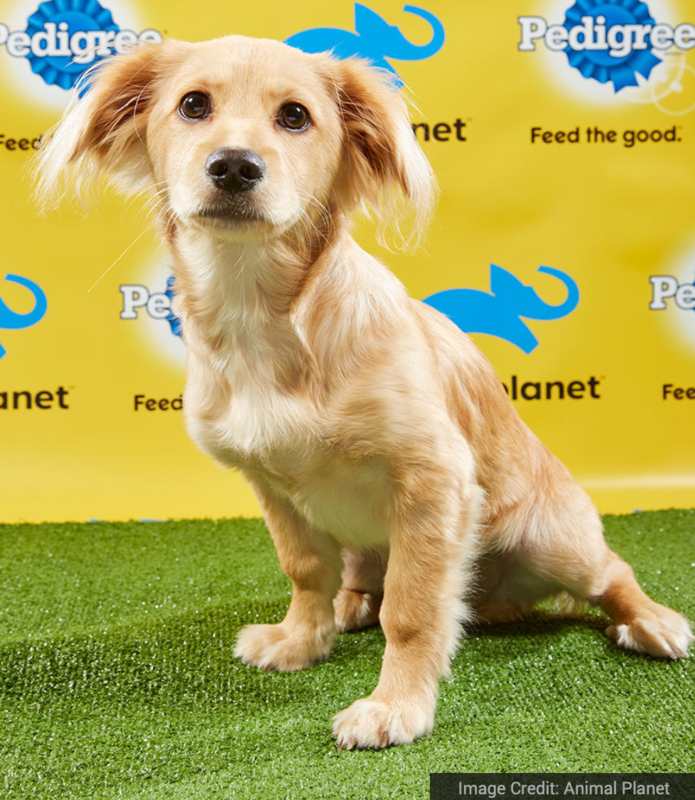 Bee is a Chihuahua/Pekingese mix playing on Team Ruff. She’s up for adoption from The Sato Project in Puerto Rico. Read more about Bella here. 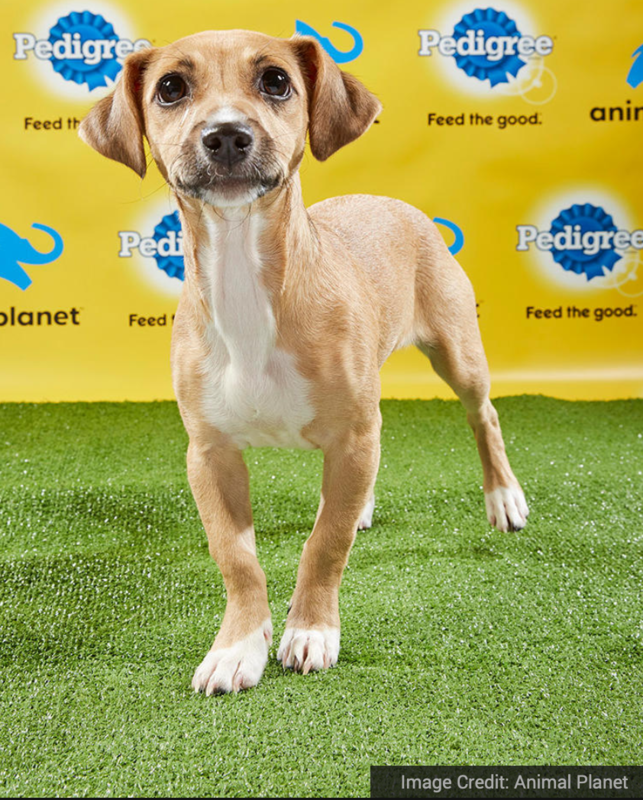 Bella is a Shih Tzu/Chihuahua mix and will play for Team Ruff. She is up for adoption from The Sato Project in Puerto Rico. Read more about Brady here. 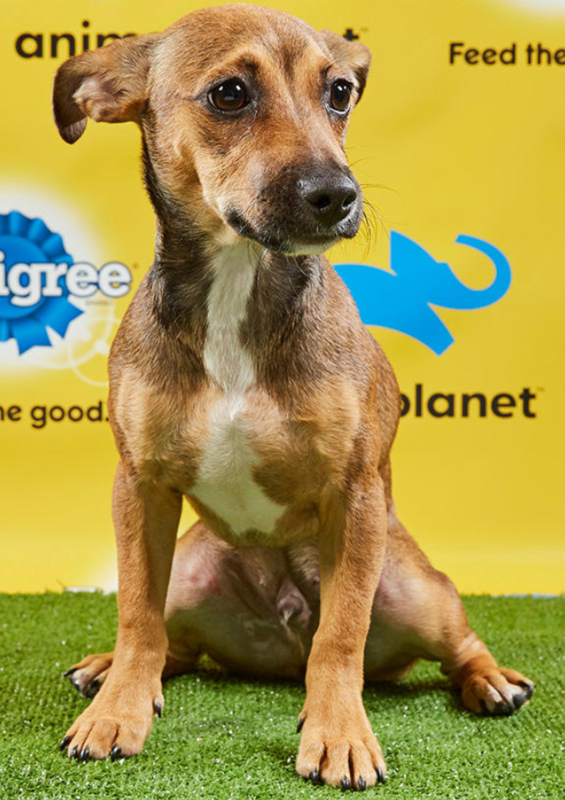 Brady is a Chihuahua/Russel Terrier mix hoping to take after his namesake while playing for Team Fluff. He’s up for adoption from Dog Star Rescue in Canton, Connecticut. Read more about Brooklyn here. 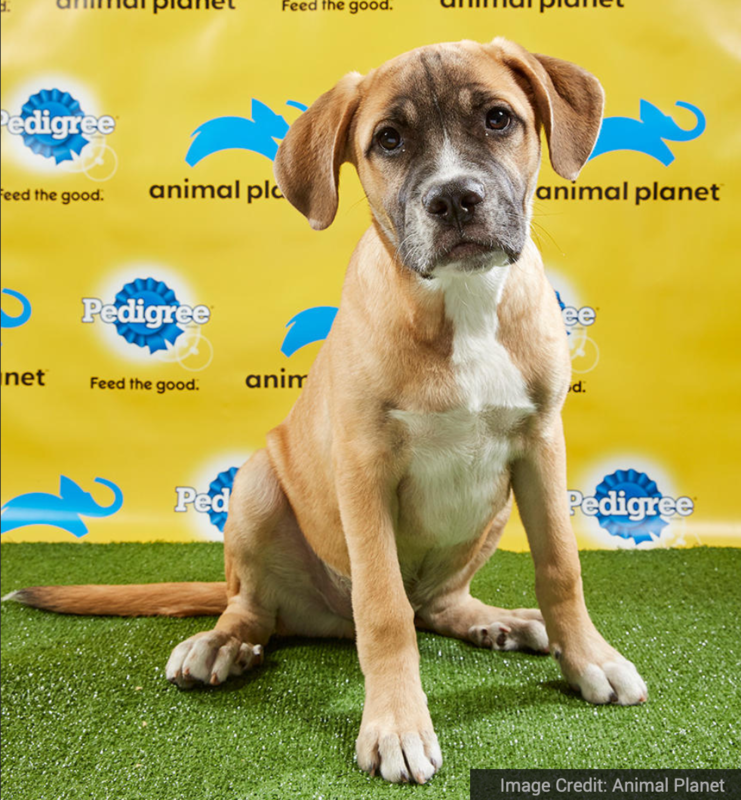 Brooklyn is a Neapolitan Mastiff/American Staffordshire Terrier mix playing on Team Fluff. Brooklyn is up for adoption from AHeinz57 Pet Rescue & Transport in De Soto, Iowa. Read more about Bugsy here. Bugsy is a Sato/Greyhound mix playing for Team Ruff this Sunday. He’s up for adoption from The Sato Project in Puerto Rico. Read more about Bumble here. Bumble is a Lab/Chow Chow mix. Her blindness won’t stop her from doing her best for Team Fluff. She’s up for adoption from Double J Dog Ranch for special needs dogs in Hauser Lake, Idaho. Read more about Clara here. 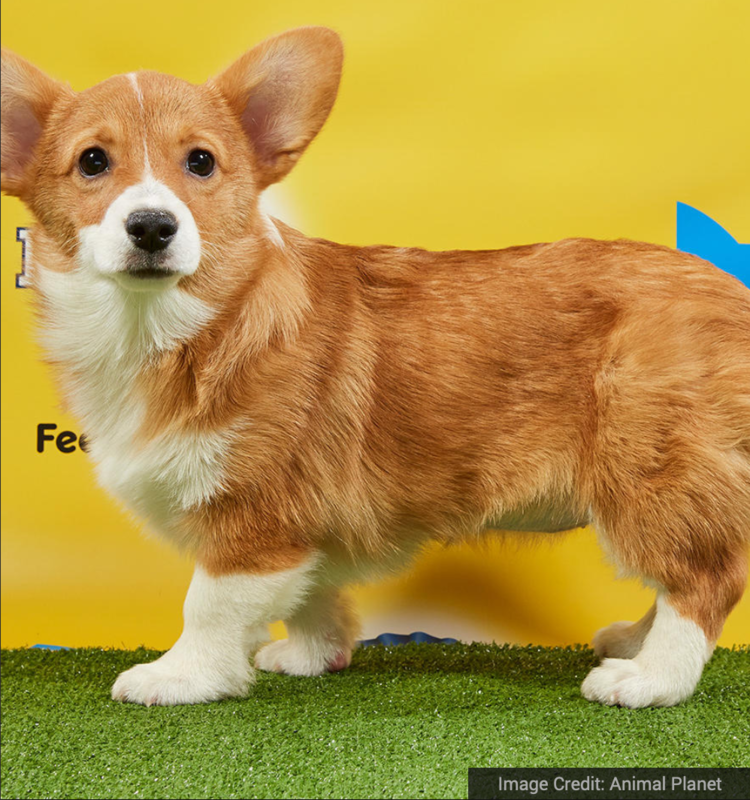 Clara is a corgi on Team Fluff. 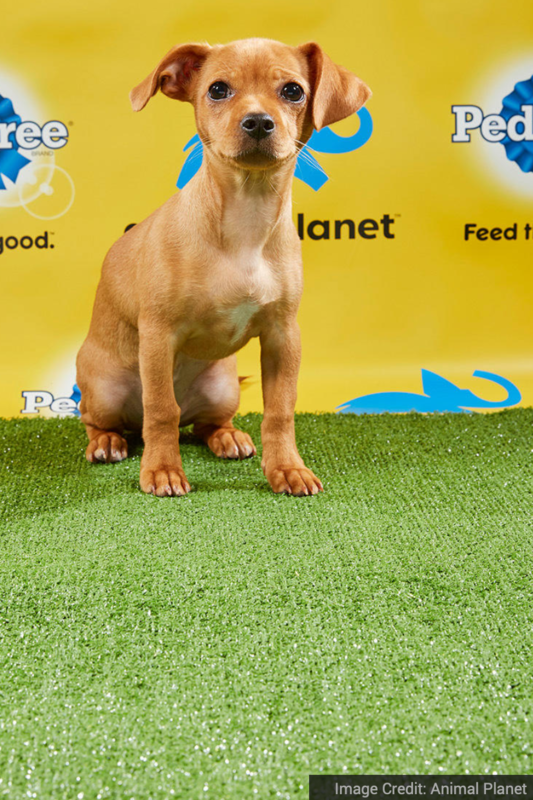 She’s up for adoption from Florida Little Dog Rescue in St. Cloud, Florida. Read more about Dawn here. Dawn is a Beagle/Dachshund mix playing for Team Fluff. 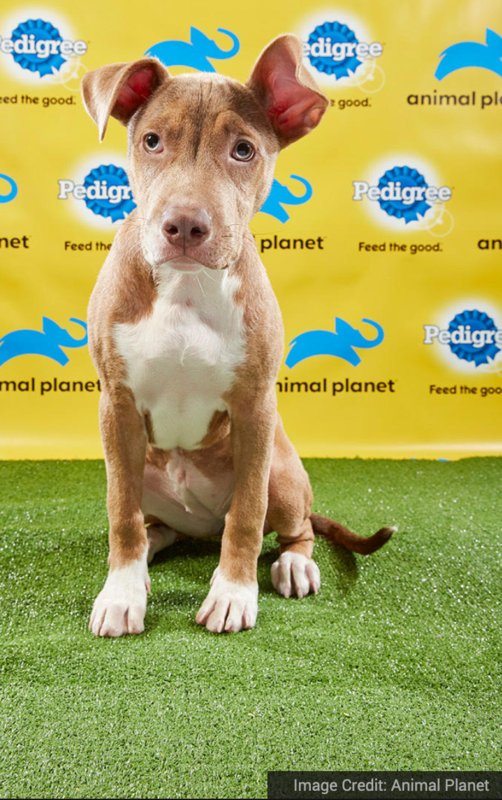 She’s up for adoption from Citizens for Animal Protection in Houston, Texas. Read more about Emmitt here. 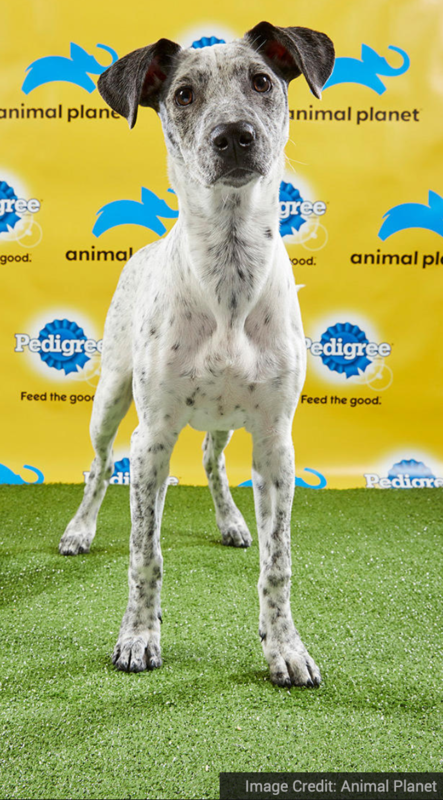 Emmitt is an Australian Cattle Dog/Boykin Spaniel mix on Team Ruff. 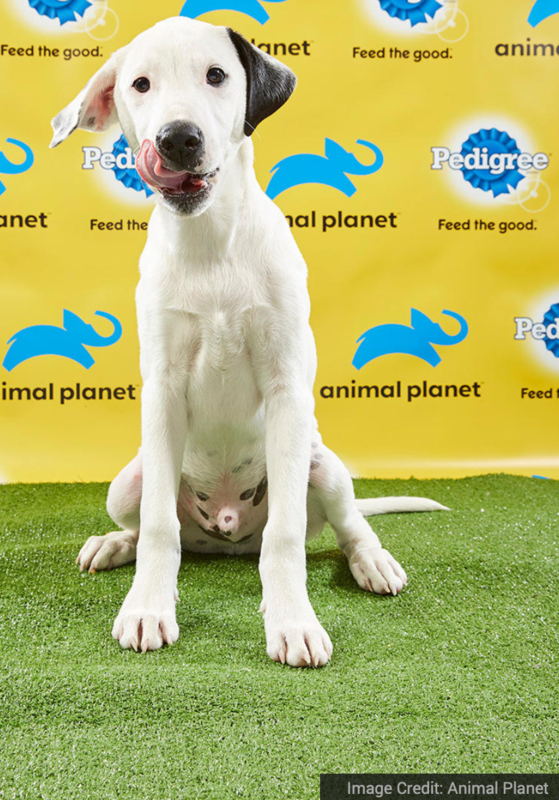 He’s up for adoption from Planned Pethood in Zephyrhills, Florida. Read more about Flo here. Flo is a Chihuahua/Maltese mix on Team Ruff. 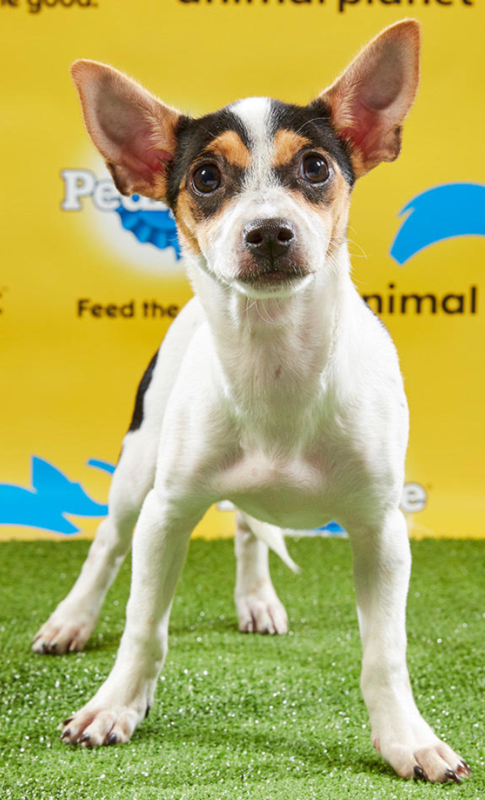 She’s up for adoption from Helen Woodward Animal Center in Rancho Santa Fe, California. 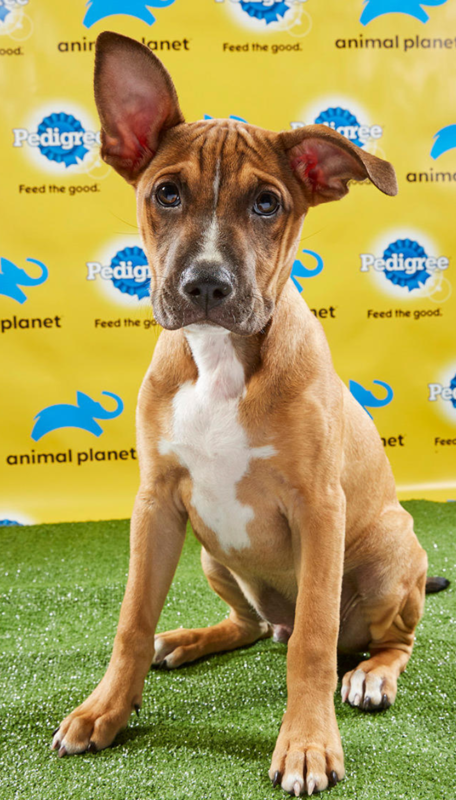 Flora is an American Staffordshire Terrier/Boxer mix on Team Fluff. She’s up for adoption from Animal Refuge League of Greater Portland in Westbrook, Maine. Read more about Foles here. 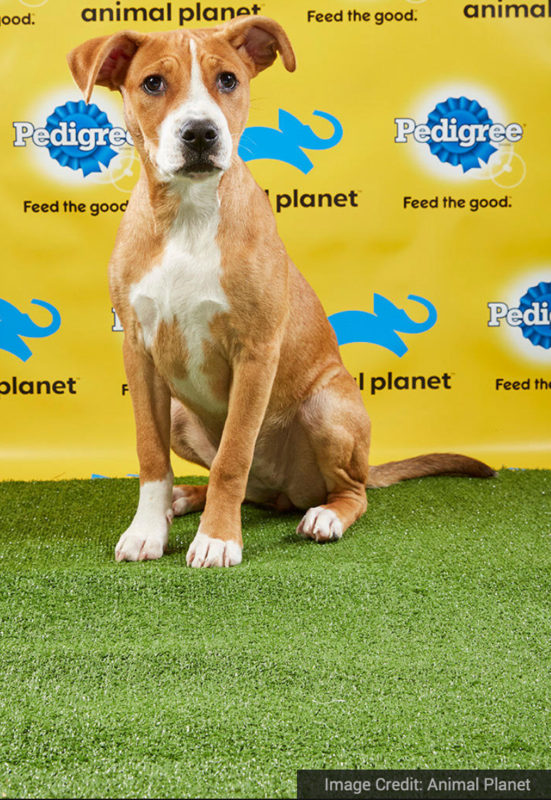 Foles is an American Staffordshire Terrier/Akita mix playing for Team Fluff. He’s up for adoption from Providence Animal Center in Media, Pennsylvania. Read more about Gallagher here. 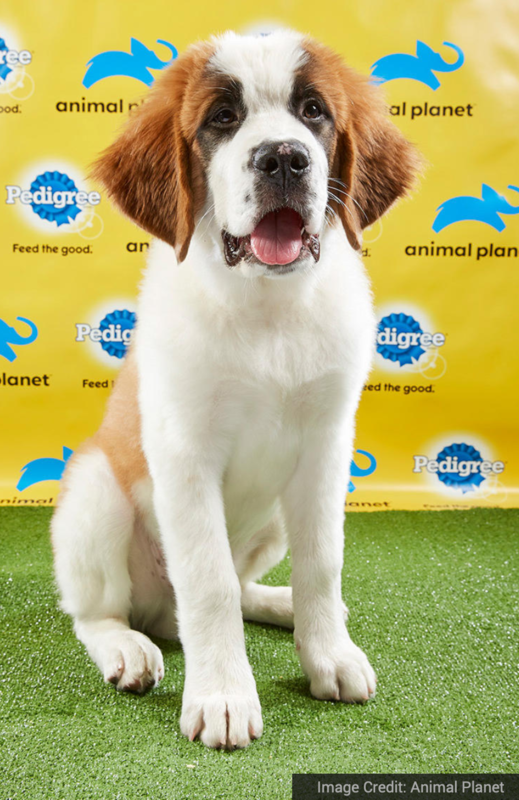 Gallagher is a Saint Bernard on Team Fluff. He’s up for adoption from AHeinz57 Pet Rescue & Transport in De Soto, Iowa. 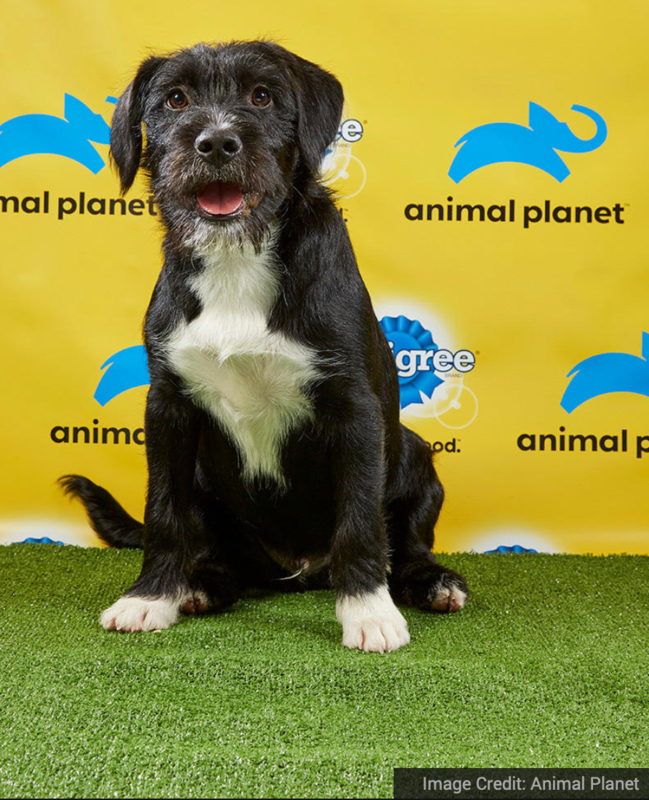 George is a Chihuahua/Miniature Poodle mix on Team Ruff. 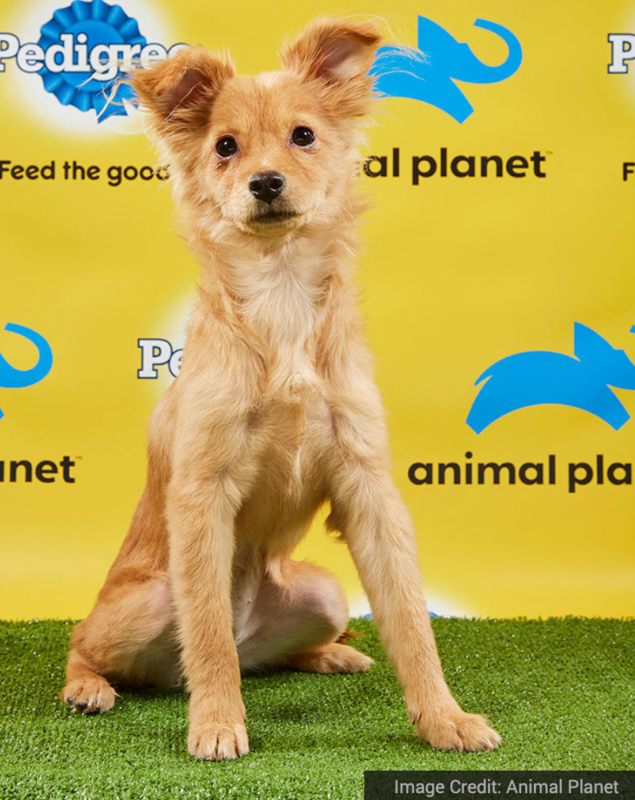 He’s up for adoption from the Nevada SPCA in Las Vegas, Nevada. 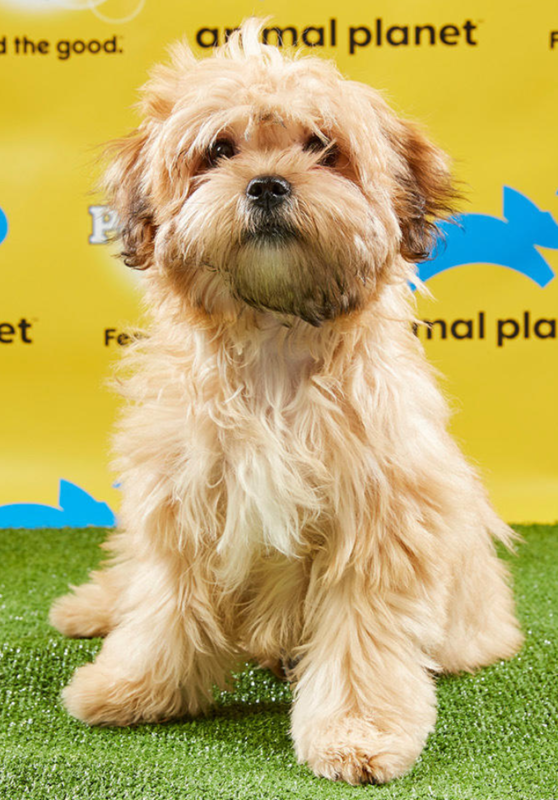 Harry is a Shih Tzu/Chihuahua mix on Team Ruff. He’s up for adoption from The Sato Project in Puerto Rico. Read more about Hank here. 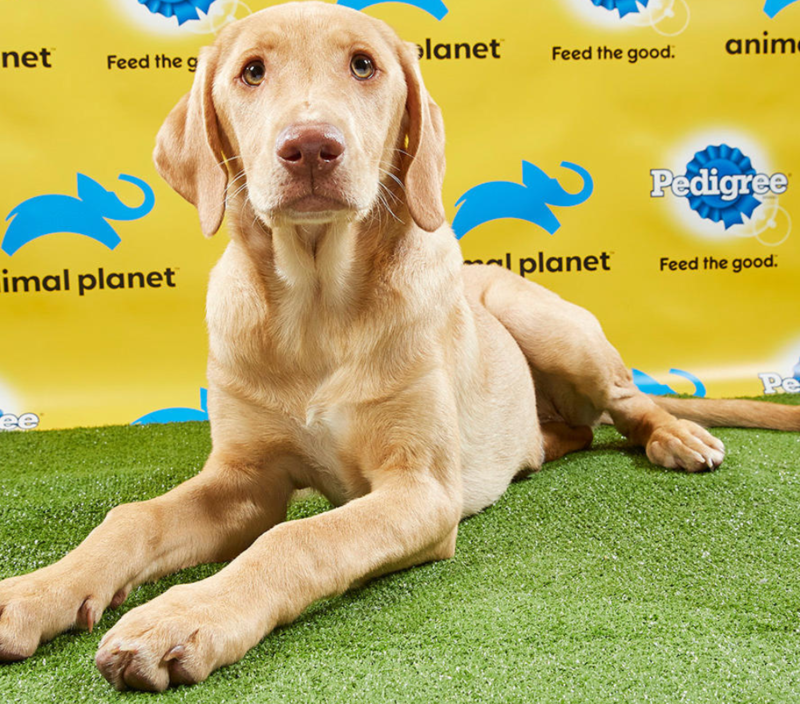 Hank is a Labradoodle on Team Ruff. He’s up for adoption from Green Dogs Unleashed in Pennsylvania. Green Dogs Unleashed trains its rescues to become therapy dogs. Read more about Lola here. 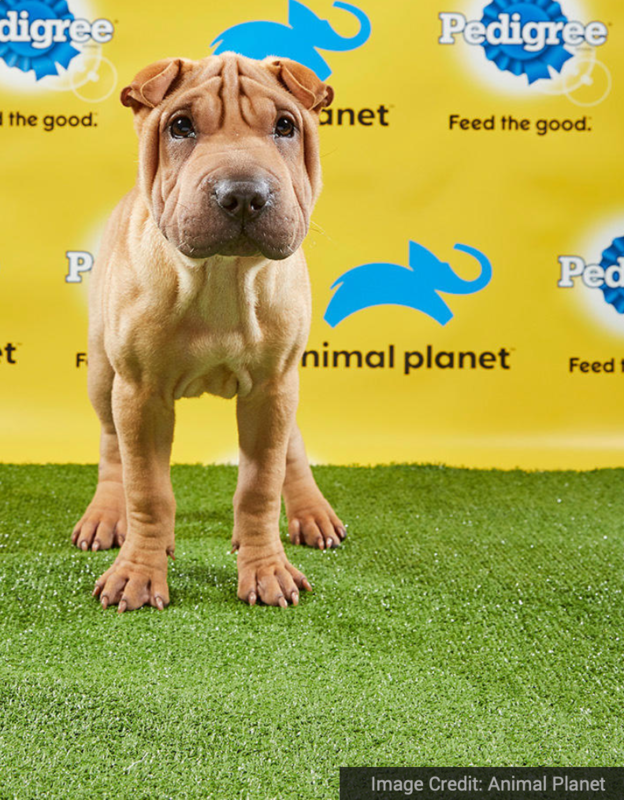 Lola is a Shar Pei playing on Team Fluff. 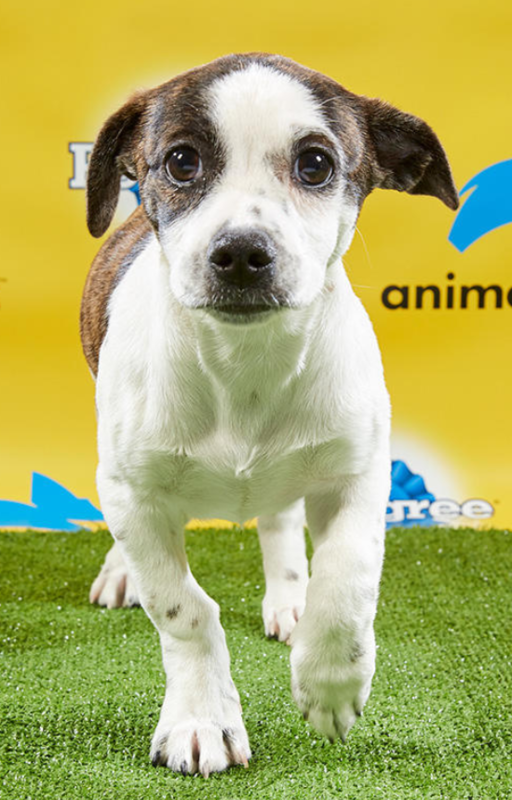 She’s up for adoption from Florida Little Dog Rescue in St. Cloud, Florida. Read more about Maisey here. Maisey is a Lab on Team Fluff. She’s up for adoption from Jersey Girls Animal Rescue in Bridgewater, New Jersey. Read more about Marisol here. 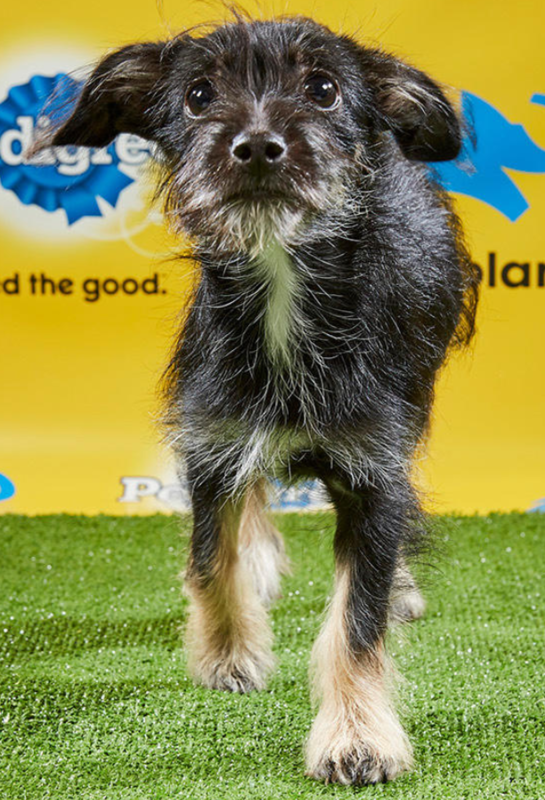 Marisol is a Miniature Poodle/Catahoula mix on Team Fluff. She’s up for adoption from Territorio de Zaguates in Costa Rica. Read more about Melody here. 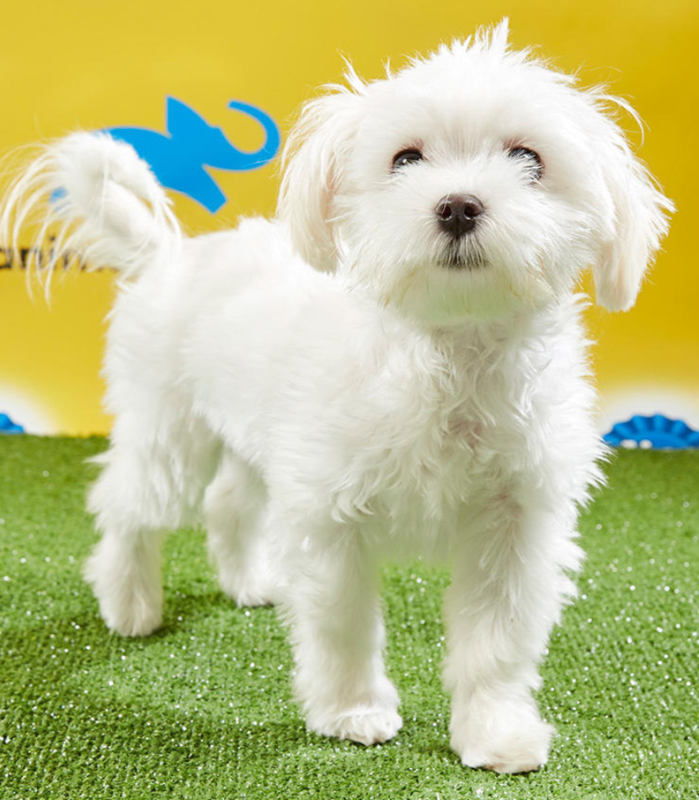 Melody is a Maltese/Yorkshire Terrier mix playing for Team Fluff. 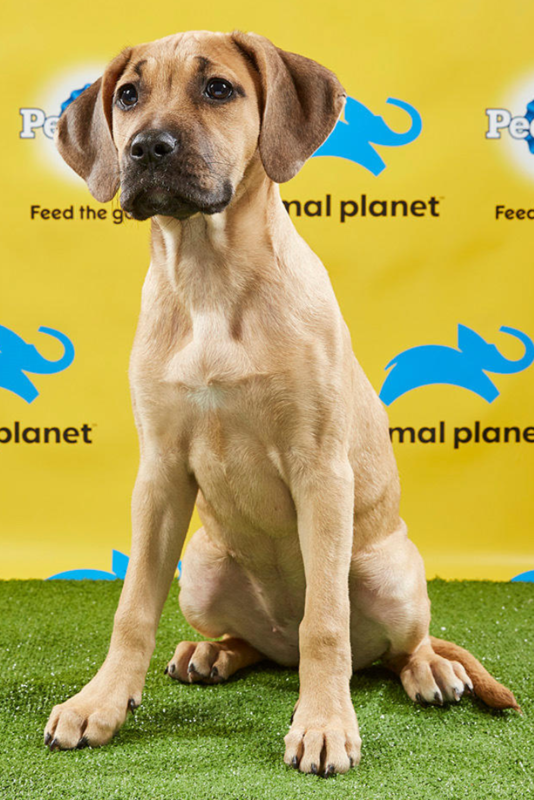 She’s up for adoption from Memphis Human Society in Memphis, Tennessee. Read more about Moses here. Moses is an American Staffordshire Terrier/Chow Chow mix on Team Ruff. 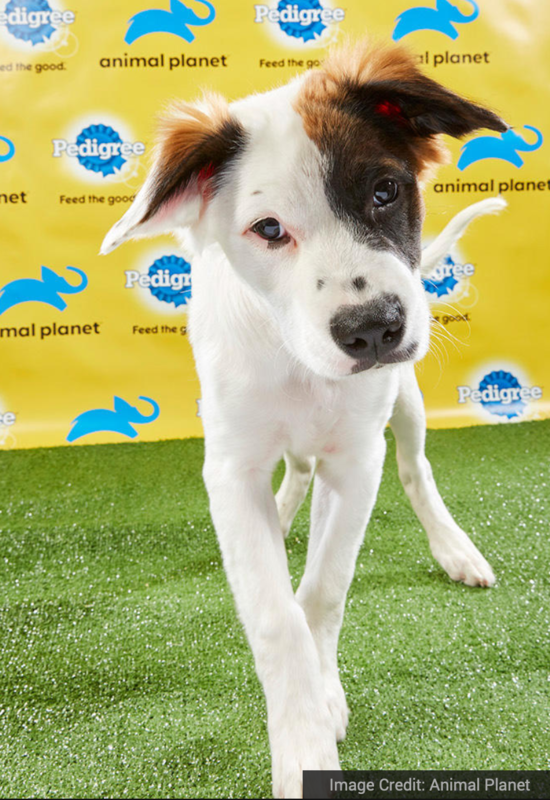 He’s up for adoption from Big Fluffy Dogs in Nashville, Tennessee. Read more about Pirate here. Pirate is an English Springer Spaniel/McNab mix on Team Ruff. He’s up for adoption at the Animal Welfare League of Alexandria in Alexandria, Virginia. Read more about Pistachio here. Pistachio is a Maltese on Team Ruff. 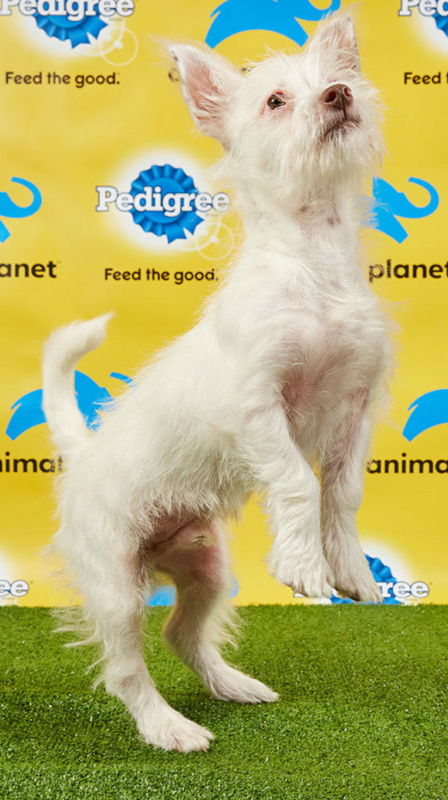 Pistachio is up for adoption from Every Dog Counts Rescue in Indianapolis, Indiana. Read more about Remington here. 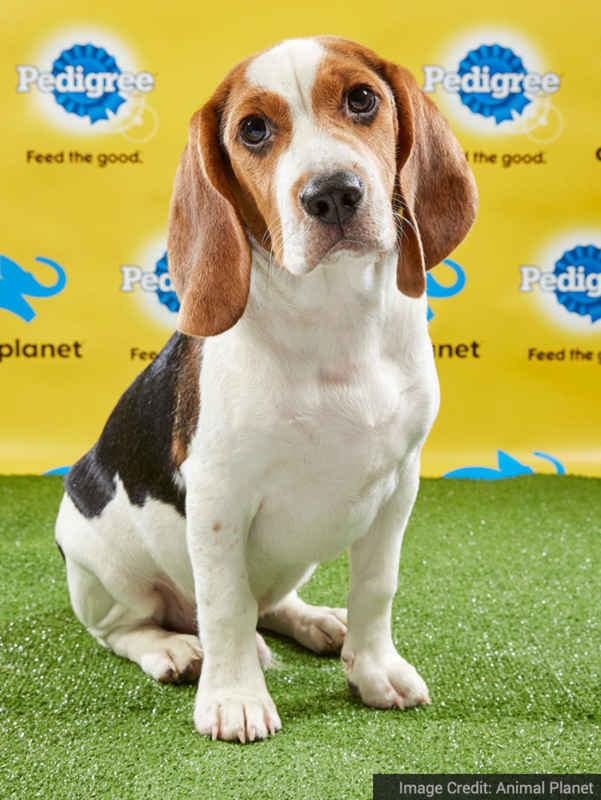 Remington is a Beagle playing for Team Fluff. He’s up for adoption from Bonnie’s Animal Rescue Kingdom in Paramus, New Jersey. Read more about Scooter here. Scooter is a Cocker Spaniel/Chihuahua mix playing for Team Fluff. He’s up for adoption from the Virginia Beach SPCA in Virginia. Read more about Scotch here. Scotch is a Chihuahua/Shih Tzu mix playing for Team Ruff. He’s up for adoption from Paw Works in Camarillo, California. Read more about Shy Boy here. 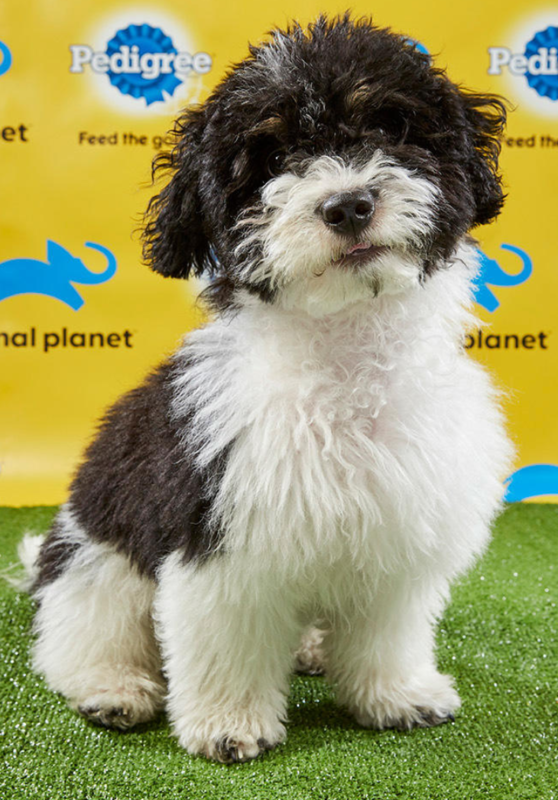 Shy Boy is a Lhasa Apso/Miniature Poodle mix on Team Ruff. He’s up for adoption from SPCALA in Los Angeles, California. Read more about Sierra here. Sierra is an American Staffordshire Terrier/Chow Chow mix on Team Ruff. She’s up for adoption from Muddy Paws in Brooklyn, New York. Read more about Smudge here. 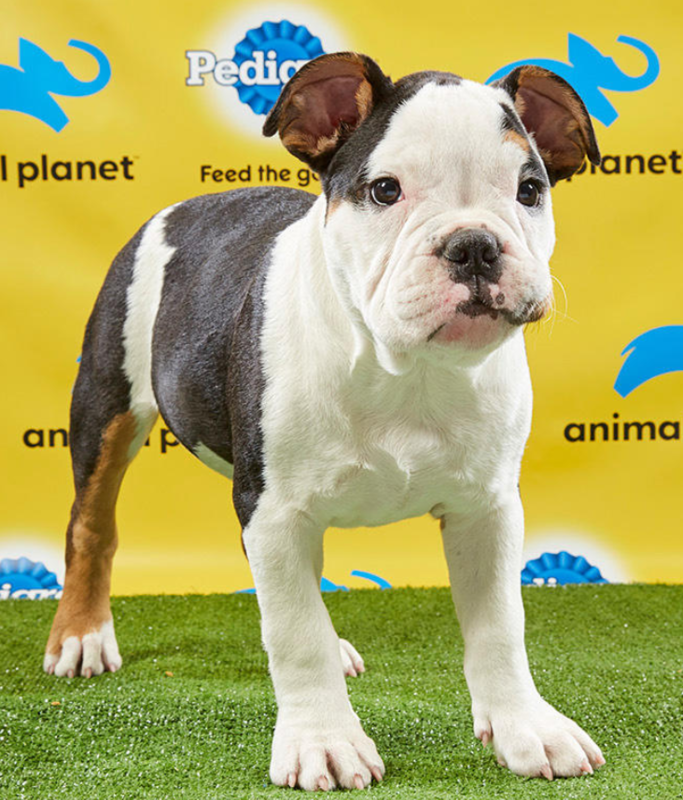 Smudge is an American Staffordshire Terrier/Standard Bulldog mix playing for Team Fluff. Smudge is up for adoption from Animal Friends Humane Society in Hamilton, Ohio. Violet is a Chihuahua/Miniature Poodle mix playing for Team Ruff. 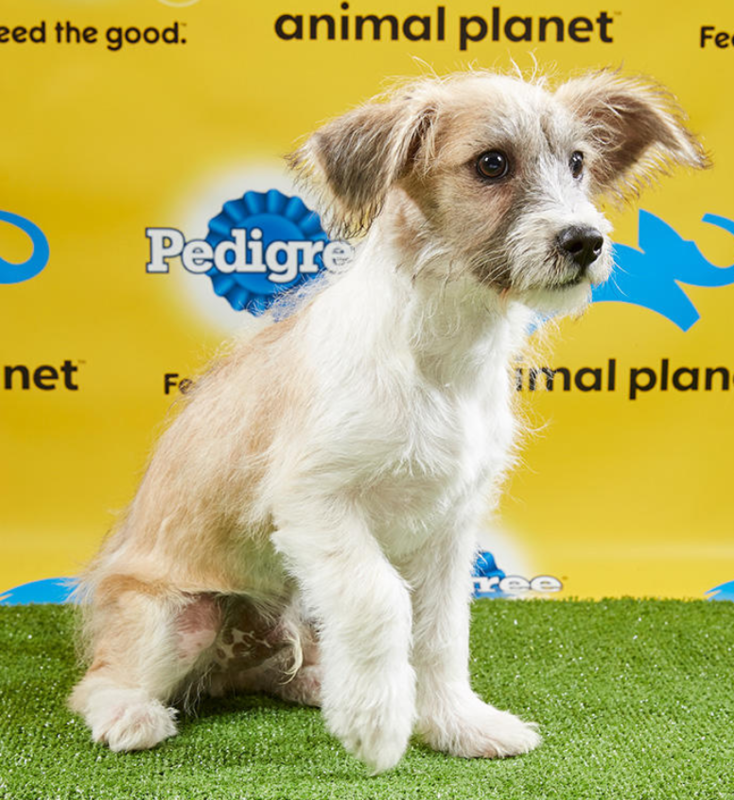 She’s up for adoption from Vanderpump Dogs in Los Angeles, California. Read more about Will here. Will is an Old English Sheepdog. 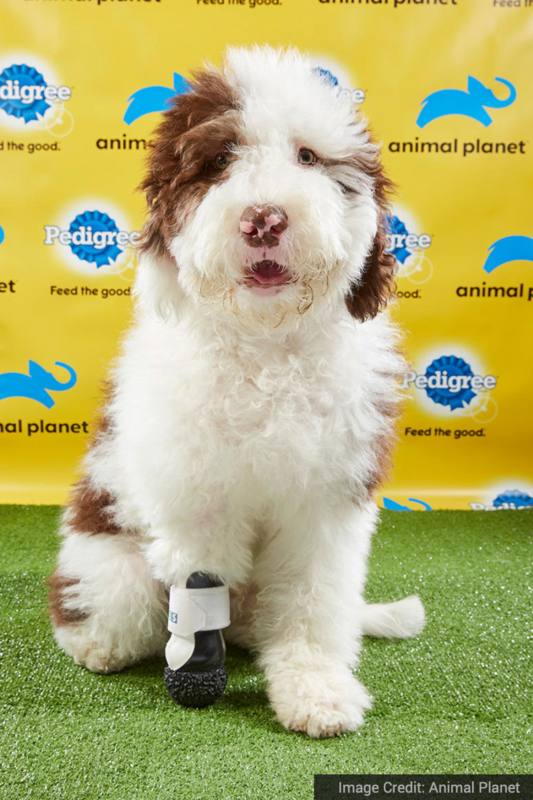 He may be down one paw, but that won’t stop him from being MVP on Team Fluff. 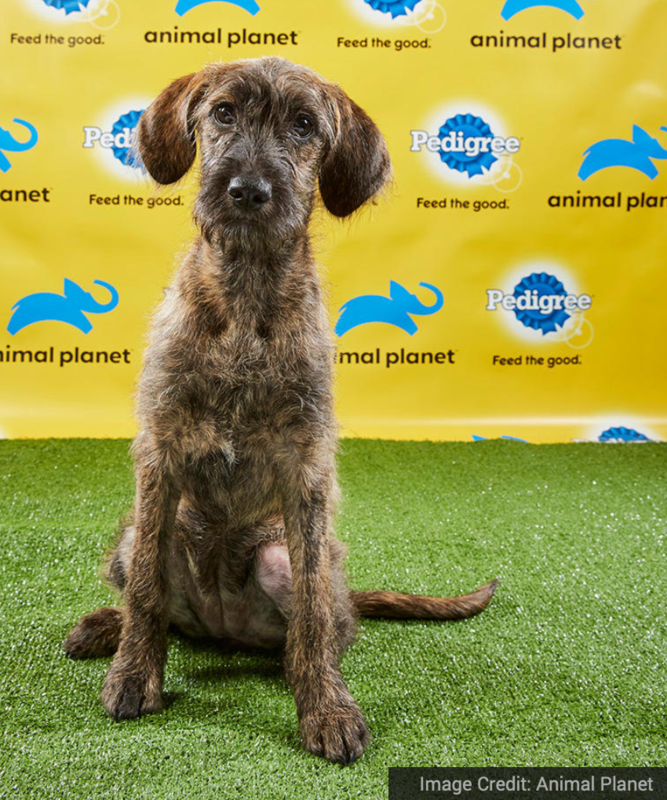 He’s up for adoption from Doodle Rock Rescue in Dallas, Texas. Read more about Whitney here. 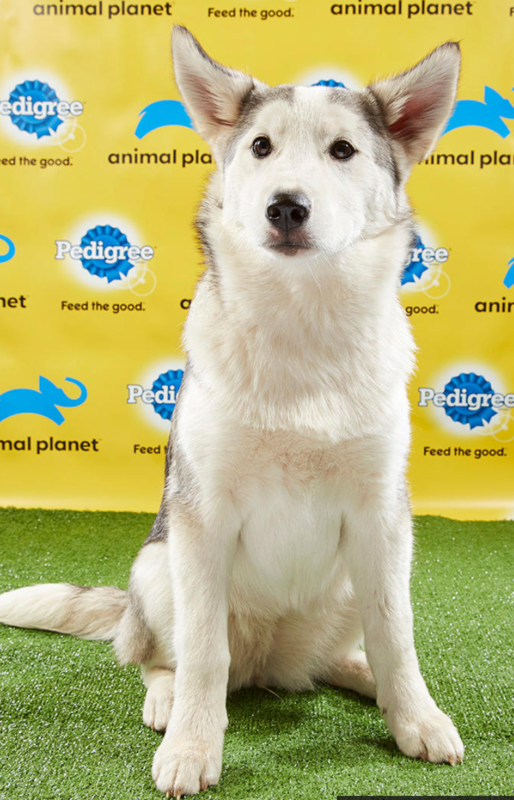 Whitney is a Siberian Husky playing for Team Ruff. 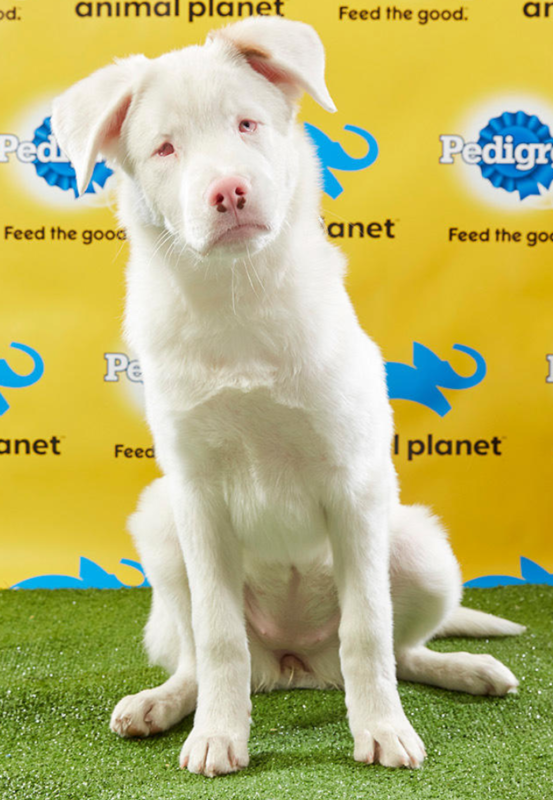 She’s up for adoption from Big Fluffy Dogs in Nashville, Tennessee. Read more about Ziggy here. Ziggy is a Boston Terrier/Sato mix playing for Team Fluff. He’s up for adoption from AHeinz57 Pet Rescue & Transport in De Soto, Iowa. 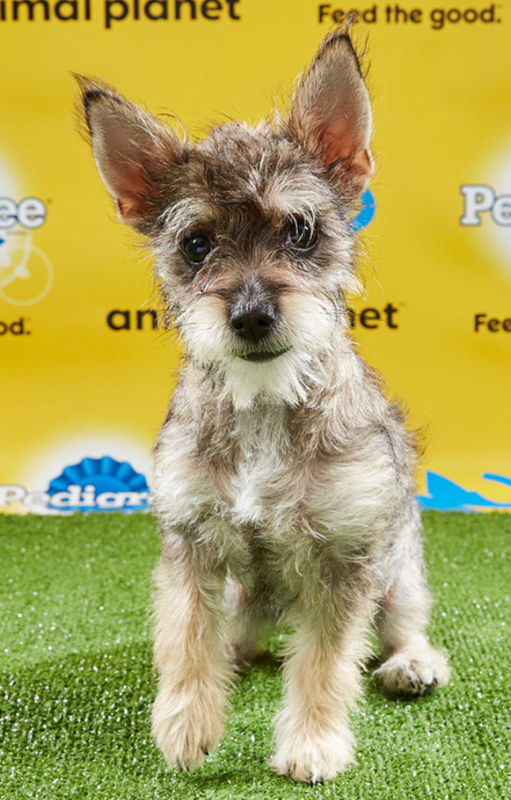 Don’t miss the Puppy Bowl on Animal Planet tomorrow at 3:00pm. 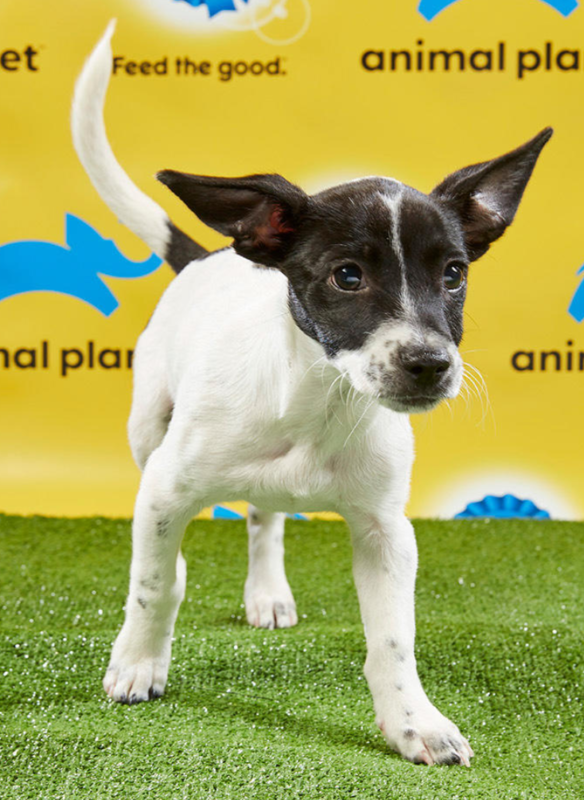 If you’re inspired to adopt a puppy, check out the Barkly Pets blog for tips on training, naming, harness purchasing, and more! Also take a look at the Barkly app for all your dog walking needs.